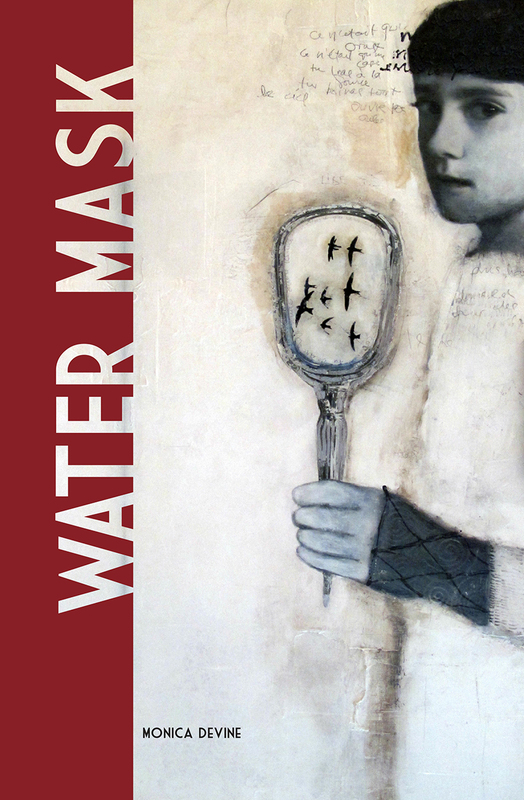 Water Mask is an adventurous memoir from Monica Devine, an itinerant therapist who travels to villages throughout Alaska and builds a life in this vast, captivating landscape. She traverses mountains, navigates sea ice with whalers, and whirls two thousand feet above tundra with a rookie bush pilot; she negotiates the death of her father, and the near-loss of her family’s cabin on the Copper River. Her journey is exhilarating—but not without reminders of the folly of romanticizing a northern landscape that both rejects and beguiles. Reflections on family, place, and culture are woven into a seductive tapestry of a life well-lived and well-loved.